A new marketing tools such as Key Opinion Leader (KOLs) or influencer marketing has been formed due to the rise of social media trending in this digital area. These KOLs and influencer would help marketer to create the trust worthy among their brands and customer through the spreading of awareness about their products using the power of KOLs or influencer. However, who are these people actually (KOLs or influencer) ? Are they vary for each other? KOLs are the expert in a specific industry or area of knowledge which their opinion is listened to by a broader audience. People would trust and respect KOLs because of their expertise in specific knowledge for example a doctor. Is an influencer a KOL? 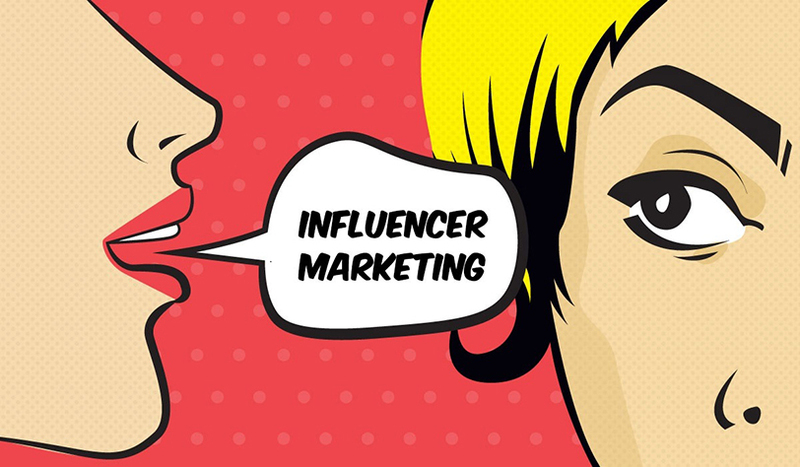 Both influencers and KOLS are people who influence an audience’s opinion related with a product or service. However, these two people are not exactly the same. The social media such as Instagram, Facebook, Twitter and Youtube are the strongest platform for influencer to spread out their influence on an audience. Their credibility shows up from their unique personality which it become one of the strong potential for an influencer. There are few types of KOLs or influencer exist in these market which are Youtuber, Reviewer, Instagramer, Tik-tok entertainer, live stream influencer, actor or actress, athlete, musician, reality TV stars, bloggers, model and entrepreneurs. The best platform used by KOLs or influencer is Facebook. The active users count for using Facebook is reaching 2.2 Billion. Facebook can help to improve the visibility of their ads and make it easier to promote their content. Meanwhile, the second platform used by influencer is Instagram. According to the previous report, the active user counting for using Instagram is almost 800 Million. 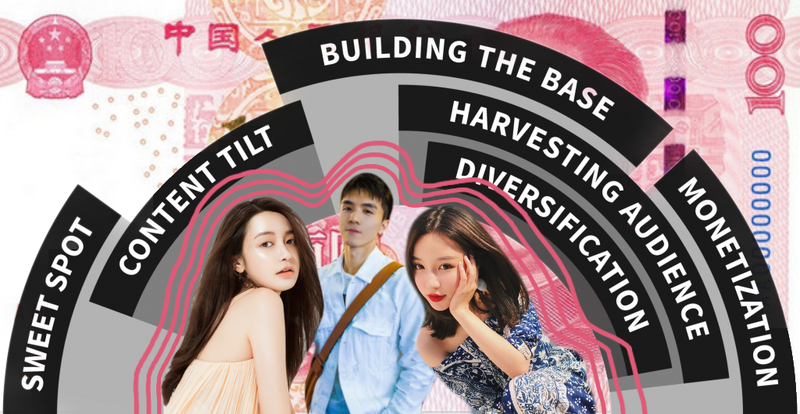 By leveraging features such as multiple photos, IGTV, and Instagram story could help them to get their highly-visual content out to a wider audience. The third platform is You Tube. When it comes to the opportunities, YouTube can be a major money-maker for the influencers. Based on the top 5 ranking, the famous influencer in Malaysia is Nur Fazura, followed by Scha Al Yahya, Elfira Loy, Awal Ashaari and Rozita Che Wan.